The Local Search Association offers a wealth of resources for retailers, small business owners and local business operators. Their mandate is to help bring clarity to the value and importance of local online marketing optimization. While reviewing the Infographics section of their website, we found some data points that stand out. 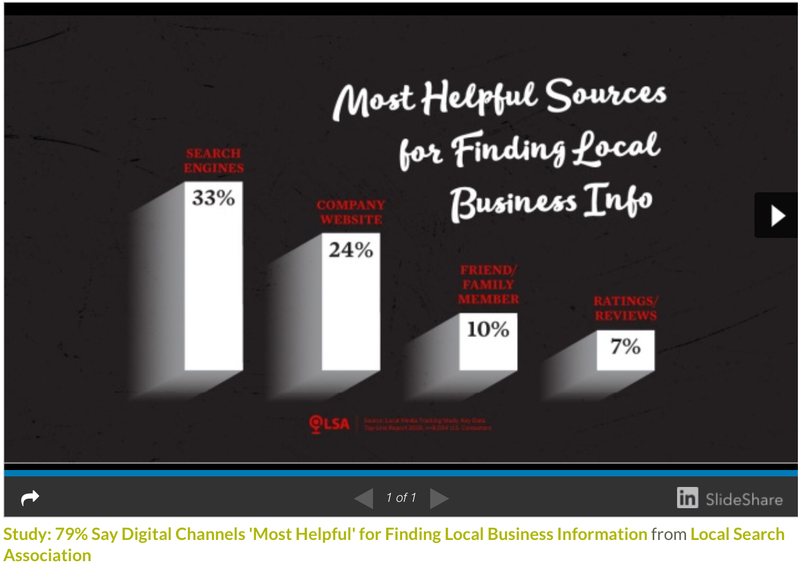 Digital channels are the most helpful for finding local business information, lead by search engines. Search engines are even more important than the company website, which highlights the critical importance of optimizing your Google My Business account (GMB). A big part of GMB optimization includes ensuring that ratings and reviews are added to the listing and responded to by business owners. Doing so helps Google decide how often to present your listing and, more importantly, they help consumers decide whether to visit your location or not. 4 in 5 consumers using search engines to find local information. 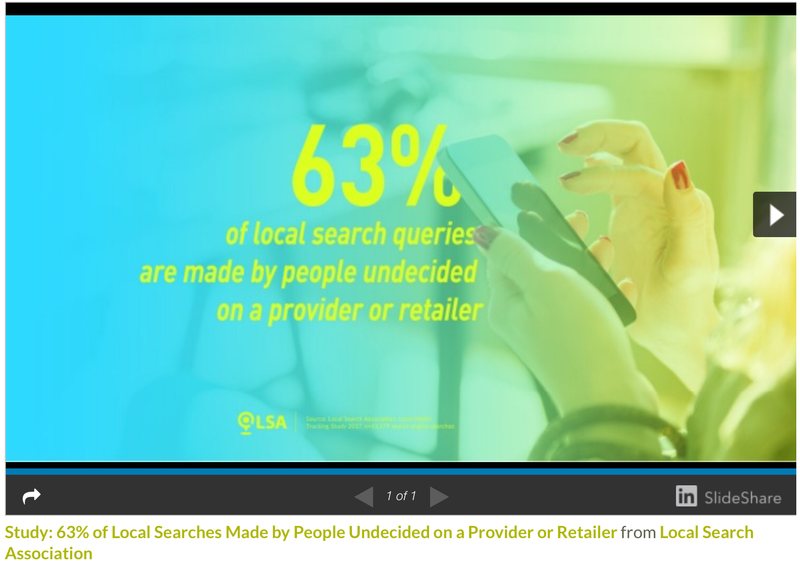 63% of local search queries made by people who are undecided on a provider or retailer. So you can begin to see why it’s so important to be optimized. Try these other statistics on for size too: Local Searches lead 50% of mobile visitors to visit stores within one day, and address and location are the primary pieces of information sought by local searchers. Put all these numbers together and it’s clear why Google My Business, Bing Local and other services such as Yelp and Foursquare are so important for your local marketing. 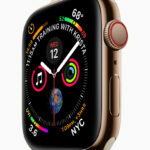 Mapping technologies such as Apple Maps, TomTom and others also help you get found easily, while serving to provide additional SEO benefits to GMB. The above statistic is fantastic and what you should take away from it is simple. If you don’t ask, you don’t get. Reviews actively play an essential role in consumer behaviour and are used as the tiebreaker for where to shop and what to buy. BirdEye is an online reputation tool that helps small business owners generate positive online reviews. They cites that 92% of customers read online reviews, and 68% trust a local business more if it has positive reviews. So if 68% percent of the people you ask for reviews will give you one, and you ask people who think positively of you, you’re more likely to convert someone who searches for local solutions like you offer to a sale. 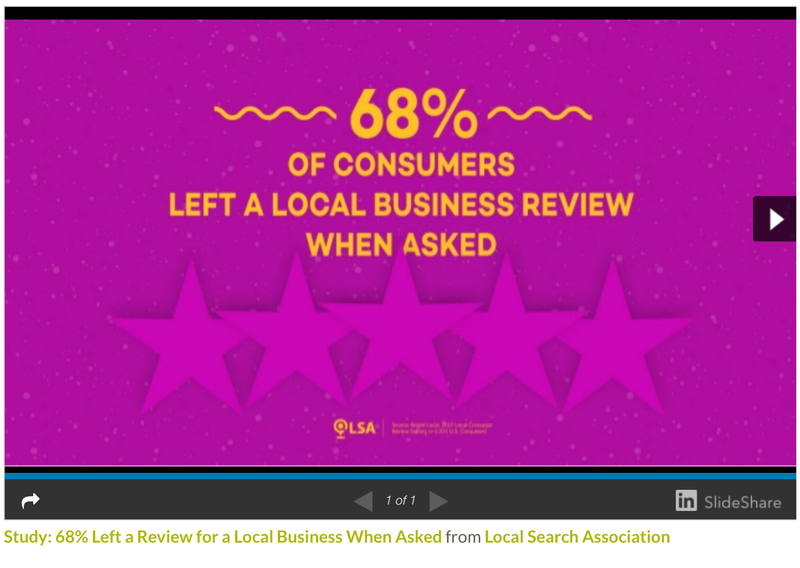 We’ve often cited this one last statistic, also from the Local Search Association, in our marketing materials. 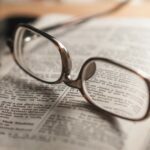 According to a study conducted by the Local Search Association, about $10.3 billion worth of potential annual sales are lost because of wrong, missing, or incomplete local business information. Think of the power of that statement. And then think of the power of being optimized to intercept searches from your business listing. The business potential is unlimited. Full disclosure: 10|20 Marketing is a BirdEye believer. We resell their platform to our clients and have seen them enjoy tremendous success generating new reviews on their directory listings when they use this platform.